You say that James Churchward “named” the lost continent “Mu”. That statement is totally false and without any merit. My proof lies in the books written by Mr. Baird T. Spalding called “The Life and Teachings of the Masters of the Far East”, a set of 7 books which were produced in 1927. The scientists in the book (including Mr. Spalding), who spoke with the Masters referred to in the books, were given the information about Mu from these Masters! This group of scientists traveled to India, Tibet, China and Persia in 1894 and as the book was published in 1927 it must have taken any number of years to compile, thus the information about “Mu” was known to Mr. Spalding long before 1927 (when you say Mr. Churchward published his own book). 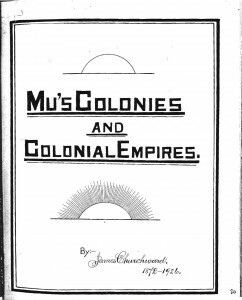 Again I will say that the Masters of the Far East who are documented in this set of books are the ones who told Mr. Spalding about “Mu” (which they spell “M-O-O-H”): Mr. Churchward did no such thing as NAME the lost continent – that is a ludicrous statement! The continent was known to these Masters and had been known to them for many many years, if not centuries, as Mu. Mr. Churchward is taking credit for information already printed in these books about Mu”. According to the Masters in the book (many of whom were more than hundreds of years old) Mu was already named in the tablets and other artifacts which Mr. Spalding and his friends were shown while in Asia! It is unthinkable of Mr. Churchward to say he was the one who named Mu! As it was a continent which had been around since the beginning of mankind! Churchward’s fairy story about “naming Mu” discredits him entirely. ? c. Spaulding and his wife were friends of James Churchward, my great-grandfather. btw, were you aware that Baird T. Spaulding spent time in a mental institution?? And, to the point – setting the record straight. 1. My great-grandfather did not name the sunken Pacific continent, “Mu.” According to his works, ‘Mu’ was written on the Naacal tablets which he witnessed and translated with the Rishi in India in the 1860s. 2. According to the faq at bairdtspaulding.org, Baird T Spalding only wrote 4 books while he was alive. Spalding was only 22 years old in 1894, and he spent most of the 1890’s in the Yukon mining for gold. Spalding’s first visit to India was in 1935 at the behest of his publisher, after the release of Life and Teaching Volume 3.
btw, there was a picture on the internet of the folks that were on their way to India in December of 1935 and James Churchward was in the picture, however he did not make the voyage as he died the next month in Los Angeles. 4. James was friends with Baird and Stella Spalding. 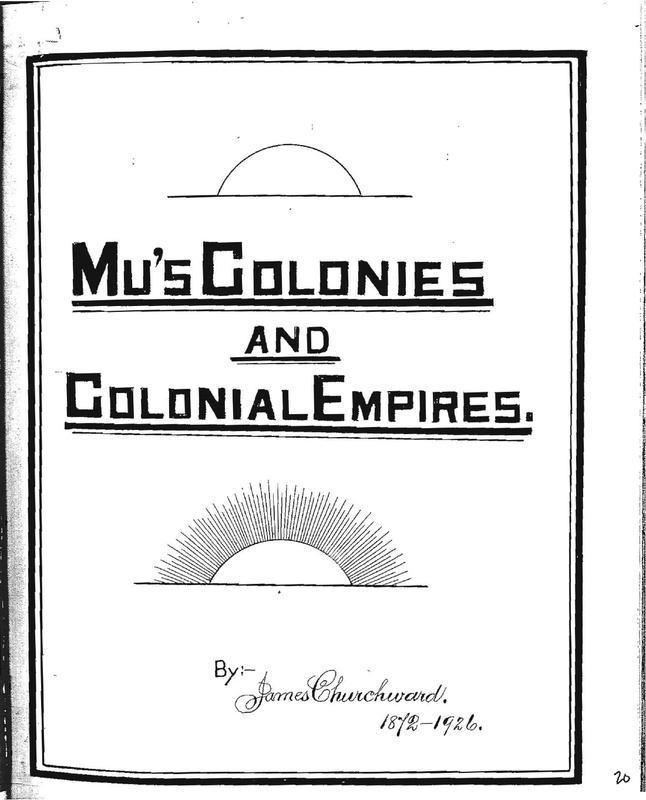 Stella typed out the manuscript for ‘Colonies of Mu,’ a never released book. I offer the original commenter to post their response at their convenience. I will gladly link their response to this posting in whatever format they desire and/or provide them a spot on the my-mu.com guestblog with a link as well. PS For full disclosure, I have had email communications with the researcher at www.bairdtspalding.org in the past. 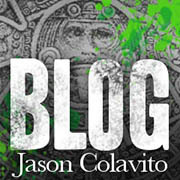 This entry was posted in Rants, References to James' work. Bookmark the permalink.